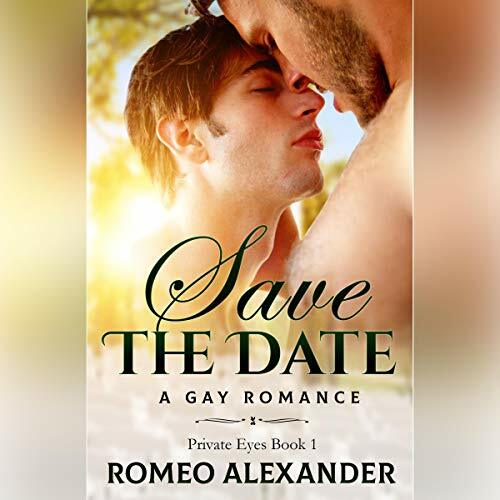 Showing results by author "Romeo Alexander"
Protecting My Prince is a hot, steamy M/M contemporary romance featuring a former Marine and a prince, two opposites who attract and discover a first-time experience. Charlie Cooper has never had the best luck, at least not the kind he can keep for himself. On the surface, he’s an ordinary guy in need of a win. But what lurks beneath the surface is what makes Charlie truly special. He has a gift, “Lucky Lips,” as someone called it. One kiss from Charlie means a day of good luck. The more meaningful the kiss, the better the run of luck that follows. 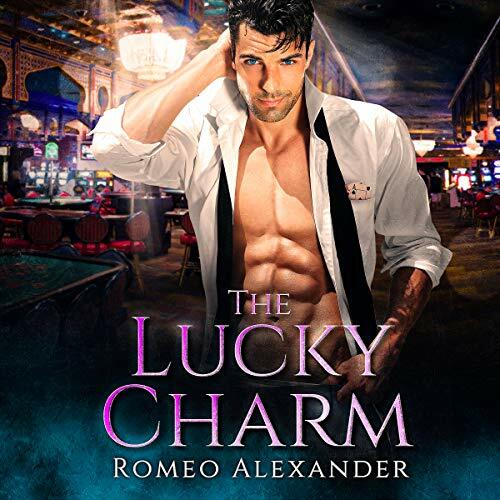 But every gift can also be a curse…For every run of good luck that follows whoever he’s kissed, Charlie’s luck turns sour. With Sam’s help, I’d improve my grades and stay on the team. What neither of us expected is that after studying, there was more I could teach him. After Jayden’s father died, he felt lost and alone. Nothing made sense to him anymore except for the ice and skating. It was there he could lose himself. With playoffs approaching, everything he had worked so hard to achieve was in jeopardy. A deadly field accident took everything from Ricardo "Rico" Hernandez, including his entire squad, his career, and his lover of four years. 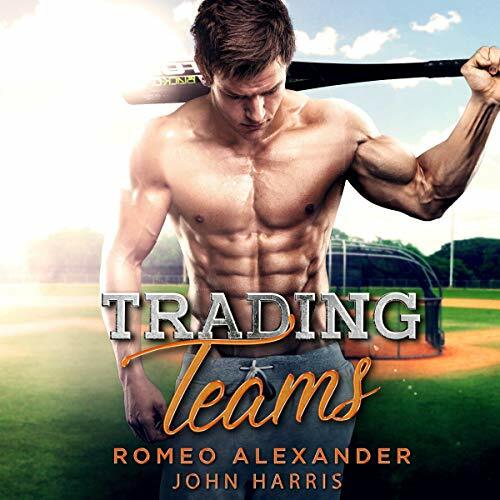 But the tragedy gave Rico something he never could have expected: the uncanny ability to sense when two people are bound by fate to be soul mates. Jett Richards is the biggest name in magic on the Vegas strip. He’s been performing to sold-out crowds at the Silver City Hotel for months. But when a man who has threatened to reveal all of Jett’s secrets turns up dead in the Silver City Hotel, everything changes in the blink of an eye. It’s hard for Cuba to pick a point in his life where he felt like he was truly happy. Every good thing that’s happened to him has been deflated in some way by one tragedy or another...he just feels like he’s been sinking. After graduation, he moved to San Francisco to try to lose himself in his career, but nothing seems to click. Until Raphael walked into his life in a cloud of cigarette smoke. 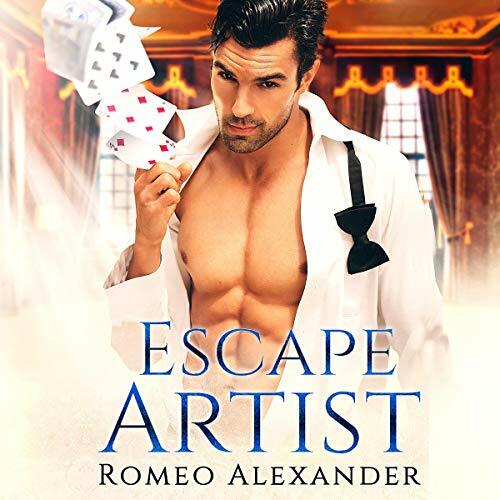 A high-powered job, fast cars, trips, cash, and guys… Nothing is out of Raphael’s reach, and if he wants it, he takes it - that’s the way he likes it. When you let go, love makes you stronger. Sometimes, the world demands too much, and the need to escape becomes overwhelming.... Now, Tom and Owen are on the same track to freedom, on the same train, and in the same compartment. Both want to find a real connection that will bring them happiness. Will Tom be able to cast aside his anxiety and doubt and live in the moment? How long can Owen keep Tom from discovering his secret? Chance Walker had gone his entire life keeping everyone at a distance. The virginal English student kept his attention focused on school and didn’t leave time for anyone else. But when he finds himself struggling to complete his thesis, he realizes not everything you need to know is found in a book. After an academic advisor suggests he may need to step out of his comfort zone, the 25-year-old academic may end up taking things a bit too far! What starts out as a discreet Online ad looking for help ends up changing his life forever. After Rhett meets a mysterious young woman who gives him a hotel keycard, he finds himself back in 1990, inhabiting his old body, on the best day of his life. The day he fell in love with Andrew, a happy-go-lucky air force pilot who thought he was invincible but died shortly after the best weekend of both their lives. Rhett is given 24 hours to alter the past to change the future, but is that enough time to convince the young and stubborn Air Force flyboy their relationship is more important than racing through the skies? For more than 10 years, private investigator Raymond Knott has harbored deep feelings of desire for police captain Liam Ferguson. From the moment they first met, the attraction was intense. But despite laying their lives on the line for one another every day, he never had the courage open up. When the San Francisco Police Department needs help bringing down a serial killer, Liam invites his old partner back to help him one last time. Not only to get a criminal off the streets, but because he has a revelation of his own to make.